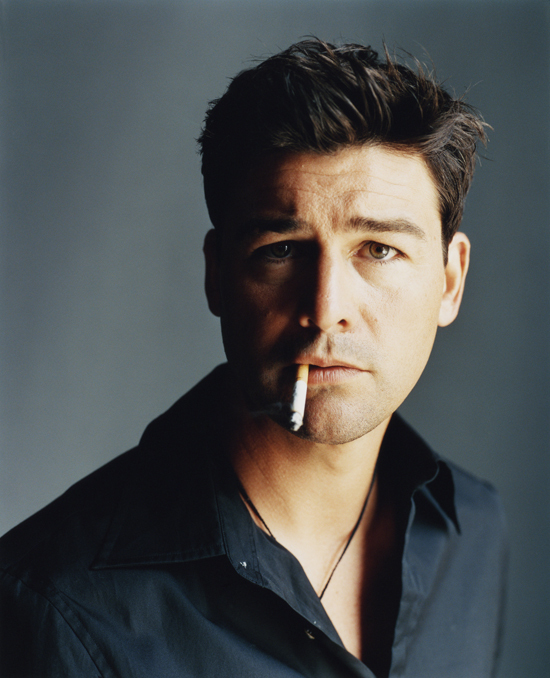 Kyle Chandler Will Hunt Down Osama Bin Laden in Kathryn Bigelow's upcoming Action Thriller! Kyle Chandler [Super 8] has joined the growing cast of Kathryn Bigelow's [Point Break] untitled Osama bin Laden snuff movie. The movie reunites Bigelow with The Hurt Locker screenwriter Mark Boal & follows the Black ops SEAL team 6 on their successful operation that took out the rather unlikable Osama. Deadline reports that Chandler is set to portray a CIA agent involved in the international manhunt to find bin Laden. The actor joins Joel Edgerton, Jessica Chastain, Edgar Ramirez & Mark Strong in the action thriller which hits theaters December 19th. I'm reading: Kyle Chandler Will Hunt Down Osama Bin Laden in Kathryn Bigelow's upcoming Action Thriller!Tweet this!